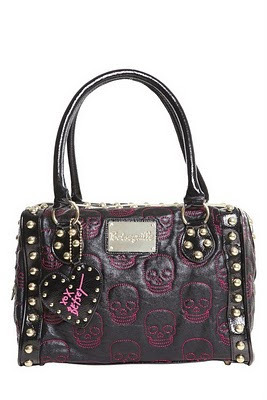 It is no secret thatI am crazy about skulls! From prints on accessories to items for the house I gotta have skulls! Here are a few of my favorites that I am lusting over right now. 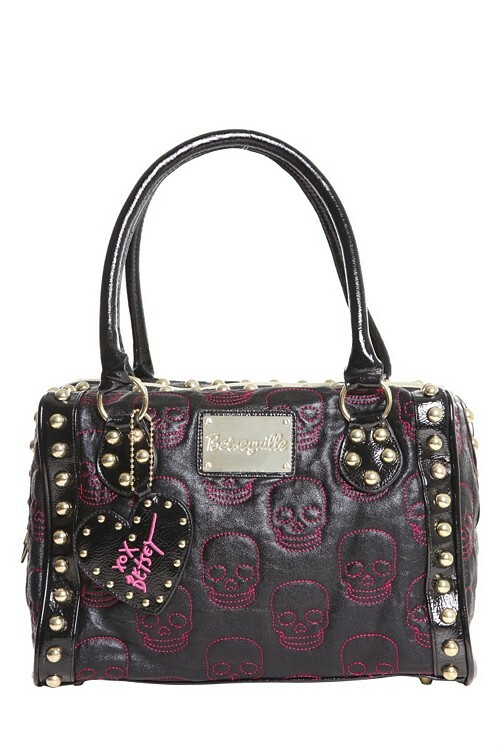 I am a sucker for Betsey Johnson's Betseyville bags - this bag is awesome! 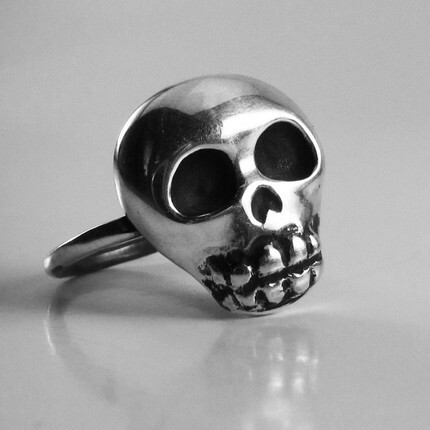 This skull ring is something I need to own now! 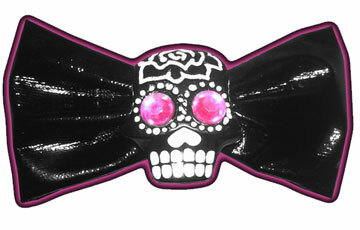 A sugar skull a day keeps bad hair away! 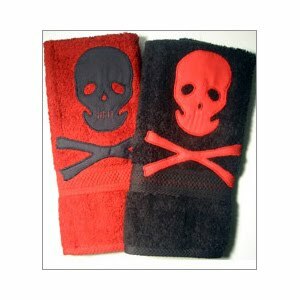 I love these skull bath towels. They are way to cute to dry your hands on! Where is that skull ring from? I NEED to own that! There is a link in the description - click on 'ring' - it is via Etsy!